Crown Street, Duffield. 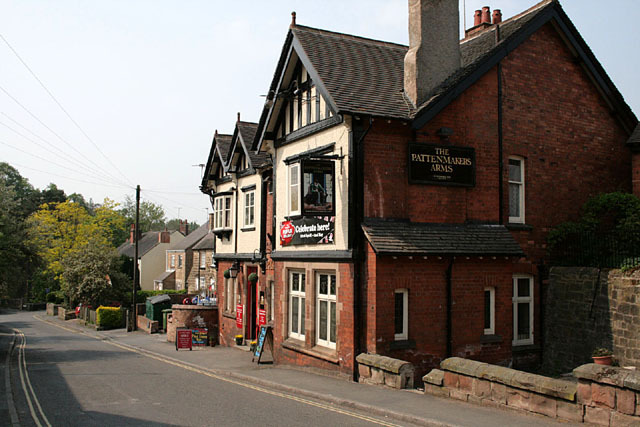 Listed in the 2011 CAMRA Good Beer Guide (quite right too) a welcoming pub full of character. There was no guest beers on at the time of my visit, just the regular Marsden's Pedigree, Draught Bass and Timothy Taylor's Landlord. I had the latter and it was excellent.